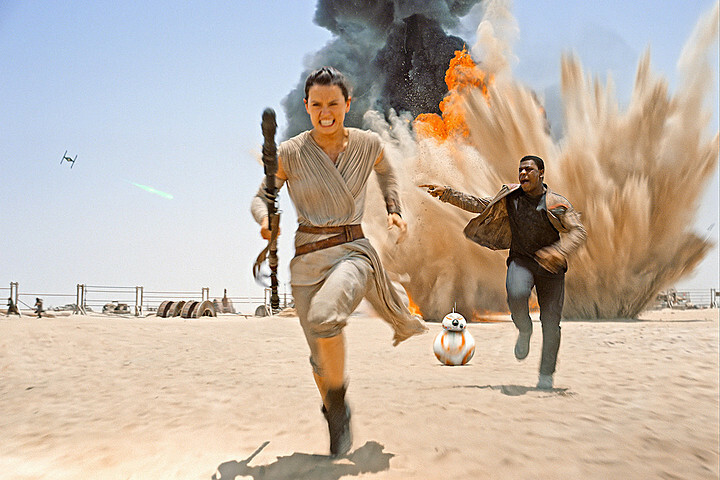 Daisy Ridley is freakin’ awesome. If you still want to check it out, you can here, but beware, it’s upsetting to not be able to see the awesome videos and pics. All that being said, before I tell you how I smartened up a bit, let’s go over some stats. For the passed few workout routines (both men and women), I’ve been just inserting weight and height, and sometimes forgetting age. That goes on no longer! I unfortunately did it with Jennifer Lawrence (also tall like you’ll see with Daisy Ridley), and I seem to even do it with older SuperHuman’s whose age deserves to be heard (like Mark Wahlberg and Hugh Jackman, as compared to a youngin’ like Tom Holland)!!! Meh, whatever, my vent is over and I’m moving on! 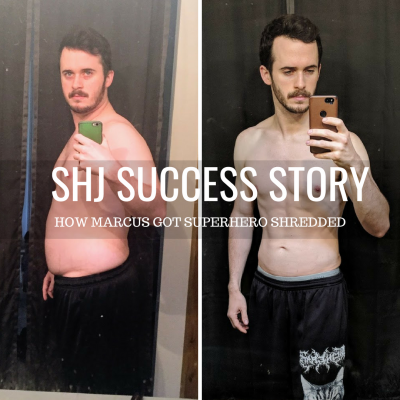 And, as always, I want to remind you that these stats are not to sway you in direction of another routine, but rather put into perspective what we’re working with when we eventually make our way to the workout routine research portion. Okay, well apparently sharing and embedding pictures and videos from Instagram seems pretty sweet, but as we can see from my other article, it can also result in the shared portions being taken down. So, instead, I’ll be adding videos directly from YouTube instead. Those seem to never let me down! We’ve seen other woman routines from SuperHuman’s like Jennifer Lawrence (mentioned earlier), and even Scarlett Johansson and Gal Gadot. After researching all of their routines, we see similarities between the workouts, but also within their nutrition as well. 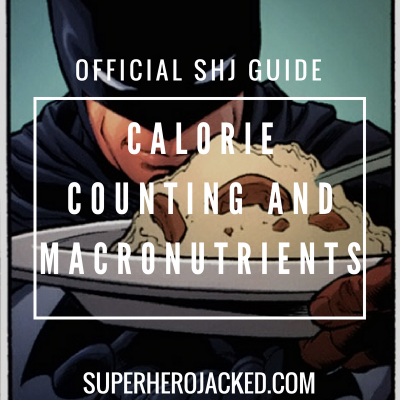 As always, utilizing the Nutrition Pillars here on Superhero Jacked are going to be the way to go. Making use of multiple pillars will bring you the most significant results, but even starting with one with do loads! 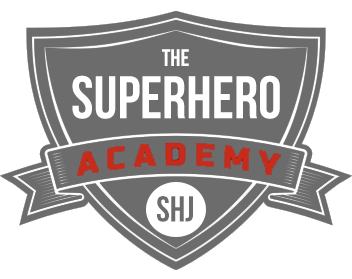 I have the specifics of the Pillars and how to choose and align them for specific goals within the Superhero Academy, but you could also email me or comment below for more specific help if needed. 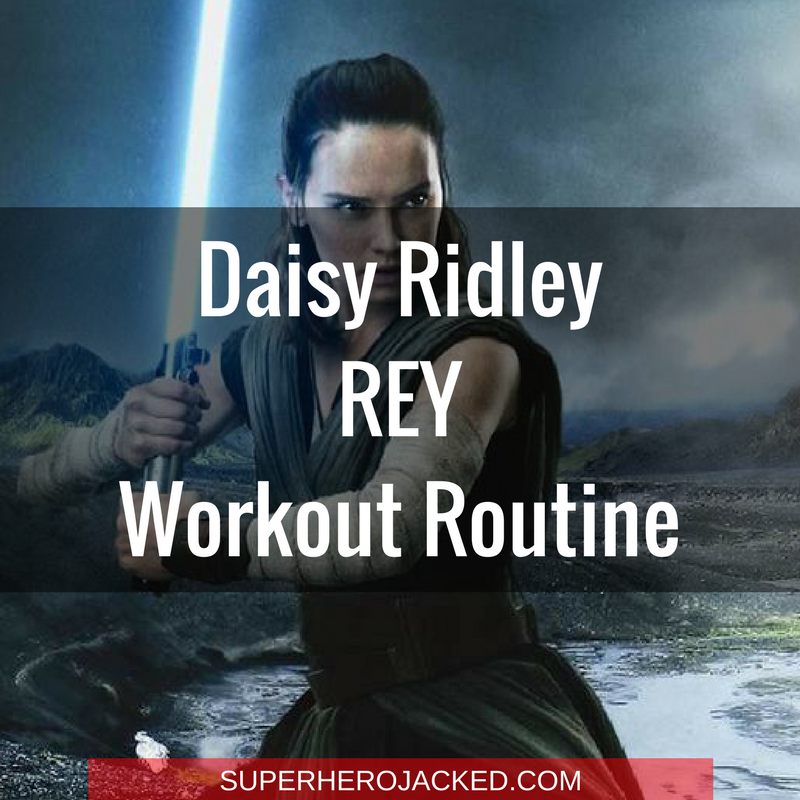 Immediately into researching Ridley’s routine I find that she does it all. She incorporates cardio, weightlifting, bodyweight movements, fun training, and everything in between. Of course, she has a variety of different resources to do so, but it’s awesome nonetheless. 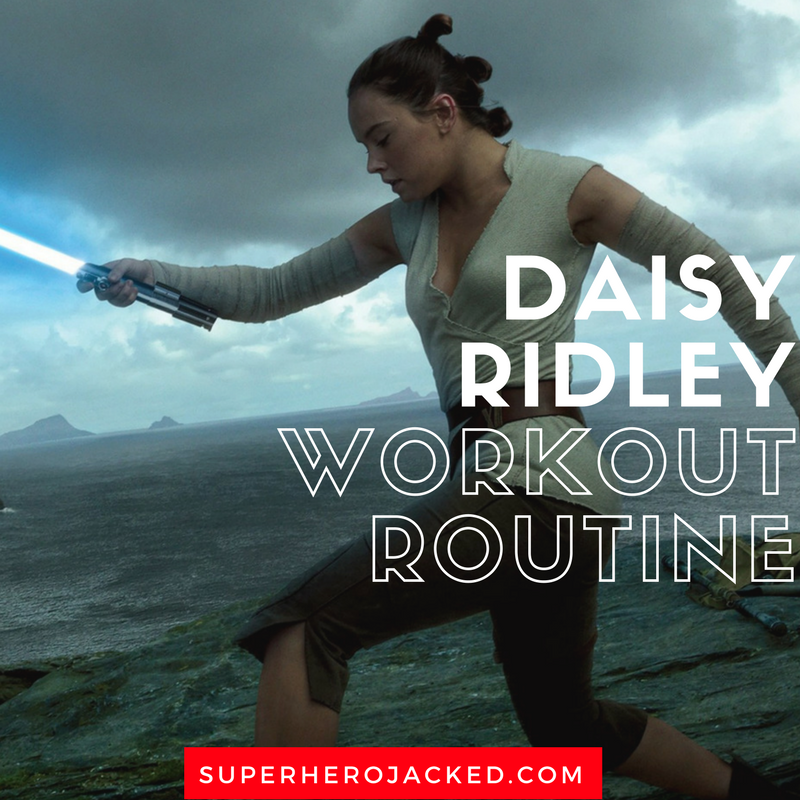 And, we’ll keep it in mind when mapping out our own badass Daisy Ridley workout routine. Oh, did you know she also used sword fighting training, taught to her by the same trainer as Prince Oberyn from Game of Thrones (and also used in the Skyfall and Pirates of the Caribbean series): Liang Yang. Don’t answer that, I know it was.. But, we’ve seen and heard enough, let’s get into the actual routine.